Some people who consider email marketing, for their companies, don’t know how easy or cost-effective it is. Here are a few advantages of using it. Some business owners think that using email marketing is old-fashioned, since those people want to use social media. Those people don’t know that email marketing and social media can work together. Many email marketing services send links that ask the receivers to “like” the company’s facebook page and/or follow the company, on twitter. 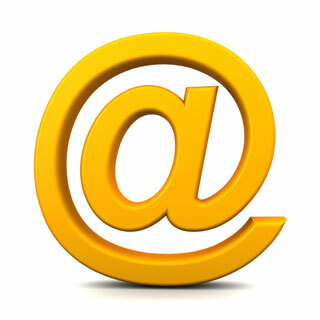 Many email marketing companies help their customers use their services, very easily. It can be done by adding names and email addresses to a database, and customizing a template. Some companies allow a customer to adjust the design on the emails so that they reflect the company’s image. It’s usually easier to use email marketing, compared to direct mail. Direct mail can be expensive, since the printer needs to pay for paper, ink, labels, and postage. When a company uses email marketing, it eliminates those costs. If a direct mail piece contains an error, the printer must print the piece, again. If a company uses email marketing, the email can be changed, quickly and less expensively, compared to a direct mail piece. These facts, about email marketing, should help inform business owners, who are thinking about using it. Those business owners should compare prices and services, of several email marketing and direct mail companies, to find the most cost-efficient service, for that company.